All throughout the Pacific Northwest, Spring Fever is upon us. The weather is warmer, and our moods are lighter. 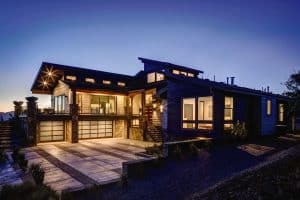 It’s the perfect time to plan an upgrade for your home. 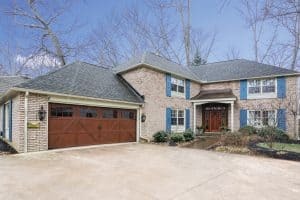 Why not spruce up your curb appeal and add a brand-new garage door? It’s an uplifting retrofit to match the delightful beauties of spring. 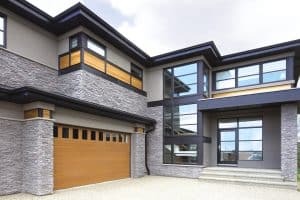 Here are some of the most stunning garage door options designed for almost any retrofit by one of our favorite manufacturers, Wayne Dalton. If you’re ready to spring into action, give the team at Cressy Door and Fireplace a call. 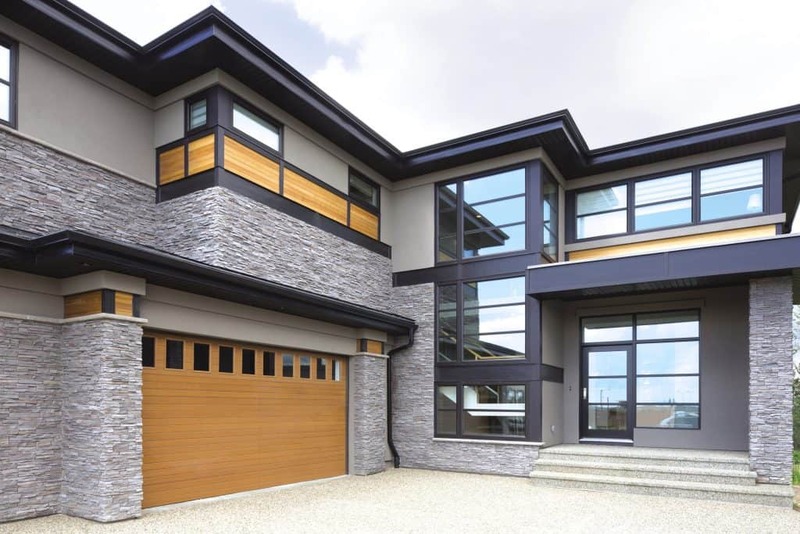 One of our residential specialists will help you find the perfect designer garage door for your situation. Please give us a call today!